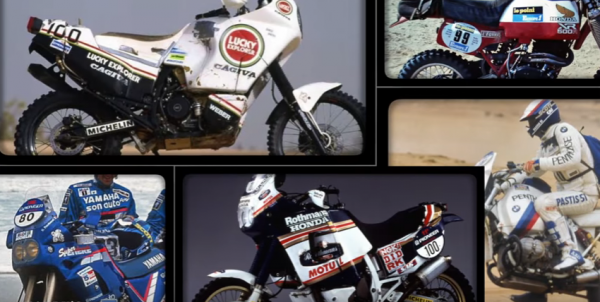 "6 bikes cover the early years of Paris-Dakar winning motorcycles. I put this collection together after searching right across Europe for perfect examples over the past 2 years. Total cost of the collection was £25,000. Most expensive was the BMW R80 G/S P-D at £10,000+, while the cheapest was the Super Tenere at £1500. Follow me on Twitter @harrym_vids & @harrysgaragevids on Instagram"